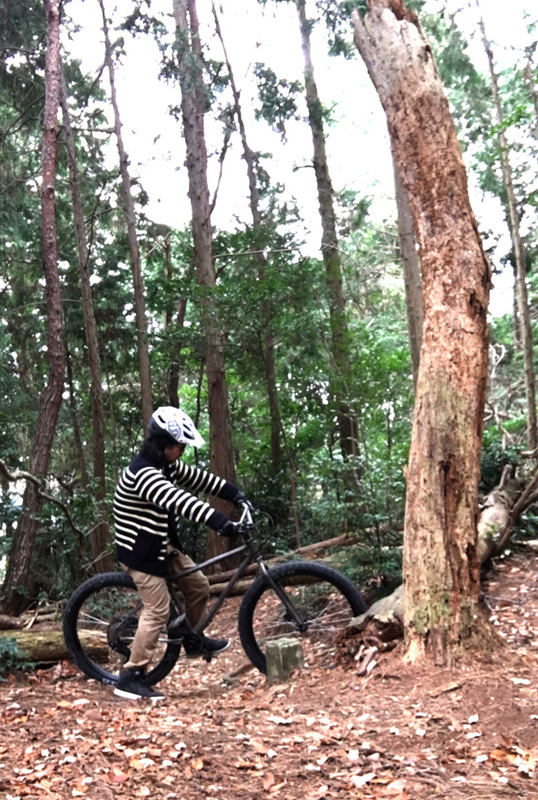 This entry was posted on 火曜日, 1月 19th, 2016 at 12:54 PM. 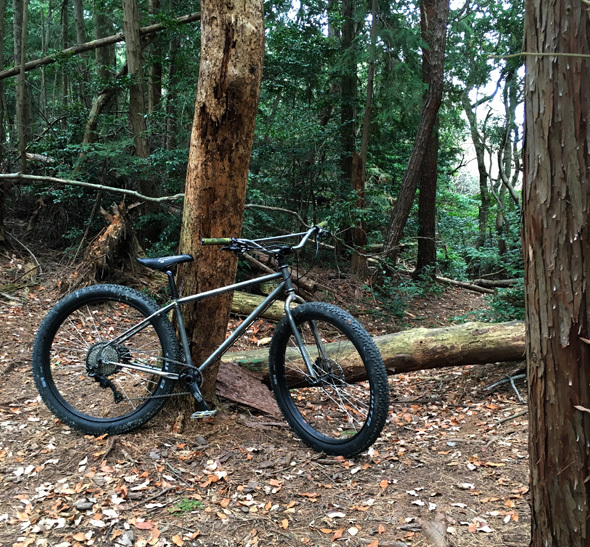 It is filed under NEWS & INFO, PRODUCTS and tagged with 650B, BALLOONER, CRAZY SHEEP, E13, FLV, INZIST BICYCLE, MTB, OAKLEY, OLDSCHOOLMTB, SPANK, TMG13, TROYLEE, マウンテンバイク. You can follow any responses to this entry through the RSS 2.0 feed.